3.Super breathable, reduce stuffy feeling, bring you cooling effect. 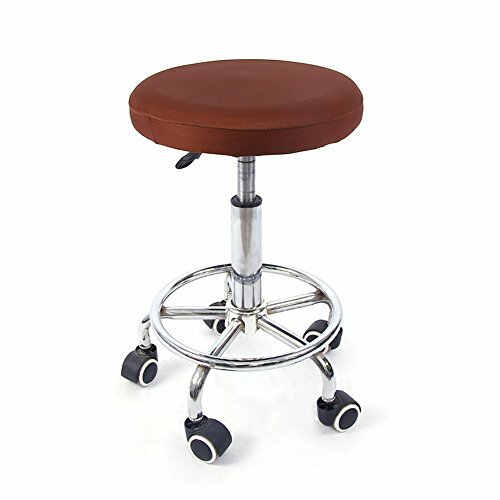 4.Elasticized Edges Allows Easy Fit for your stool. Matters needing attention: Due to the different lighting and monitors, the picture may not reflect the real color of the product, thank you for understanding.